The Harkness Dance Festival, an annual curated performance arts event, returns to the 92nd Street Y later this month with “Stripped/Dressed.” Every year, the Harkness Dance Festival features five choreographers that take over 92Y for five weekends from late February through the end of March. Doug Varone, who is currently the artist-in-residence at 92Y’s Harkness Dance Center, has curated the festival, which promises to be visually astounding. What sets the Harkness Dance Festival apart from other performing arts events is the way in which the dancers interact heavily with both the audience, and their work. Each choreographer spends the first half of the evening dissecting their routine; they will talk about it with the audience, and discuss what went into choreographing it. This first half of the performance is done without lights, costumes, or makeup; it makes up the “stripped” component of this year’s festival. After intermission, the choreographer will present their work in full, in a “dressed” presentation of the dance. According to NYC-ARTS, “The ‘Stripped/Dressed’ format gives choreographers a chance to demystify, each in his or her own way, the dance-making process. In the beautiful, intimate space of 92Y’s Buttenwieser Hall, audiences are close to the raw material of art during the ‘stripped’ portion of the evening, and have an enhanced view of the fully performed ‘dressed’ works.” Indeed, this is as much an educational experience as one that immerses audiences in the beautiful, passionate choreography of the dancers. 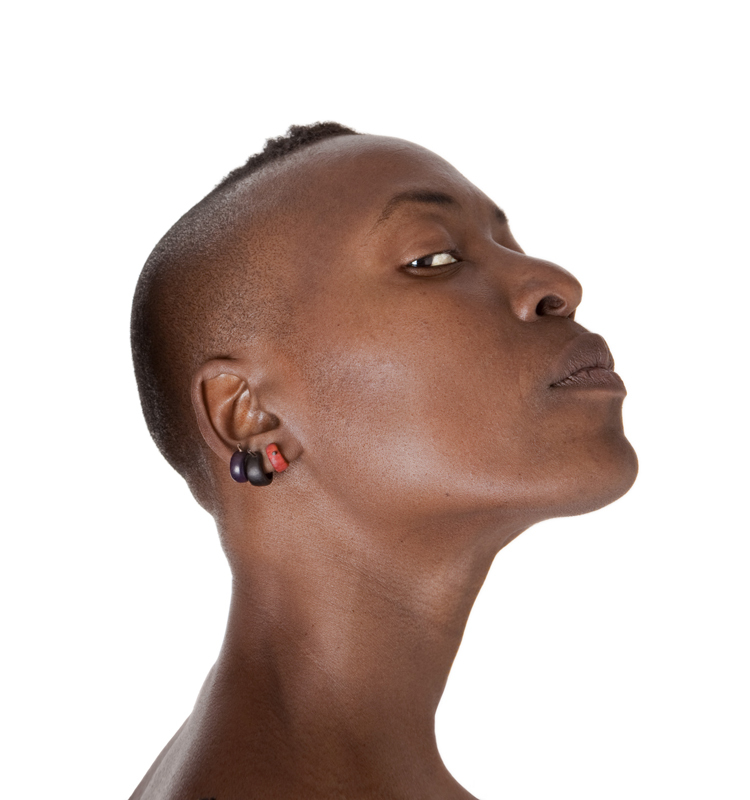 This year’s Harkness Dance Festival artists include Nora Chipaumire, casebolt and smith, Netta Yerushalmy, Kyle Abraham, and David Dorfman. All of these artists have received much critical acclaim for their past work, and are a diverse, incredibly talented group of choreographers. Each of them will take over 92Y’s Buttenwieser Hall for one weekend as part of the Harkness Dance Festival – for more information about the event and to see the full schedule, visit 92Y’s official website. This entry was posted in art, NYC and tagged 92Y, 92Y Harkness Dance Festival, choreography, dance, NYC dance, NYC dance festival, performance arts, Stripped/Dressed. Bookmark the permalink.